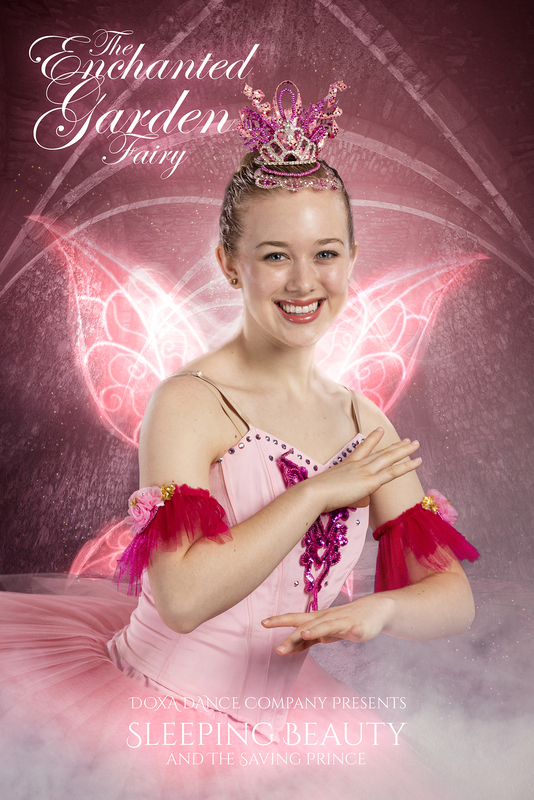 Introducing Enchanted Garden Fairy Performed by: Lexi Eisenshenk A strong yet elegant fairy who gives the princess Aurora the gift of Courage. 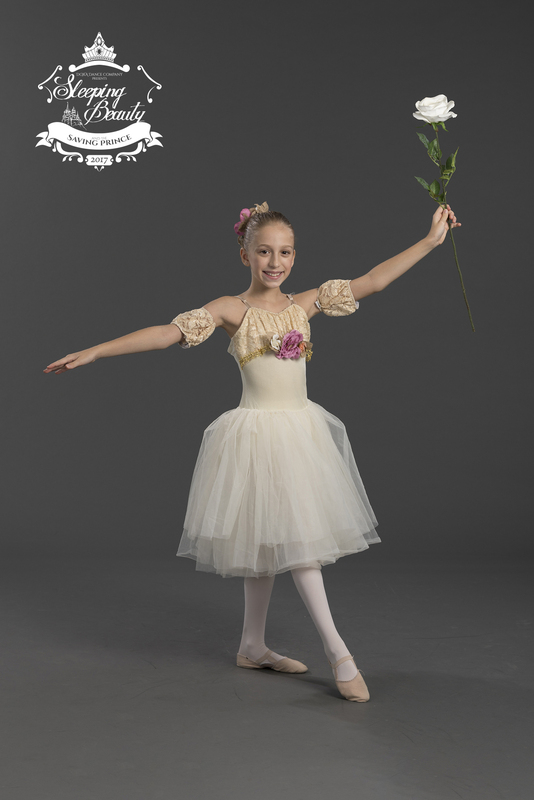 Purchase tickets today! 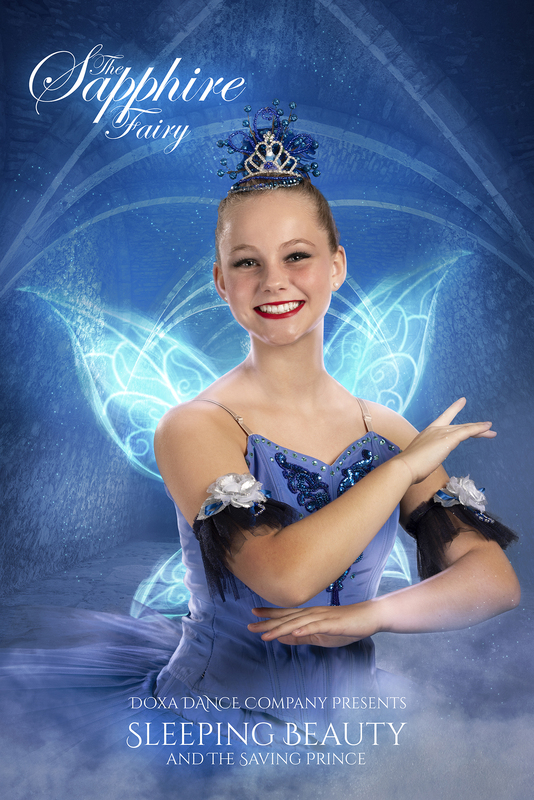 Introducing Sapphire Fairy Performed by: Ally Kemph A spirited and sprightly fairy who presents Princess Aurora with the gift of Prosperity. 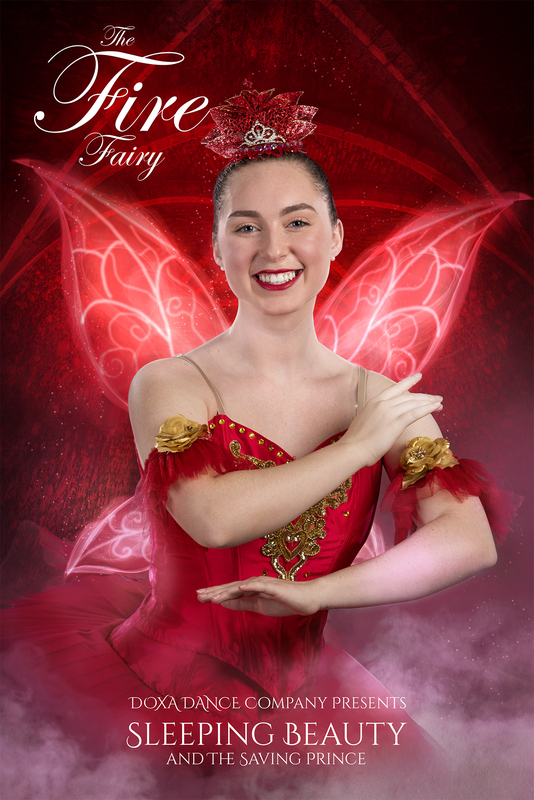 Introducing the Fire Fairy Performed by: Madison Brabham A passionate and powerful fairy who bestows Princess Aurora with the gift of Strength. Purchase tickets today! 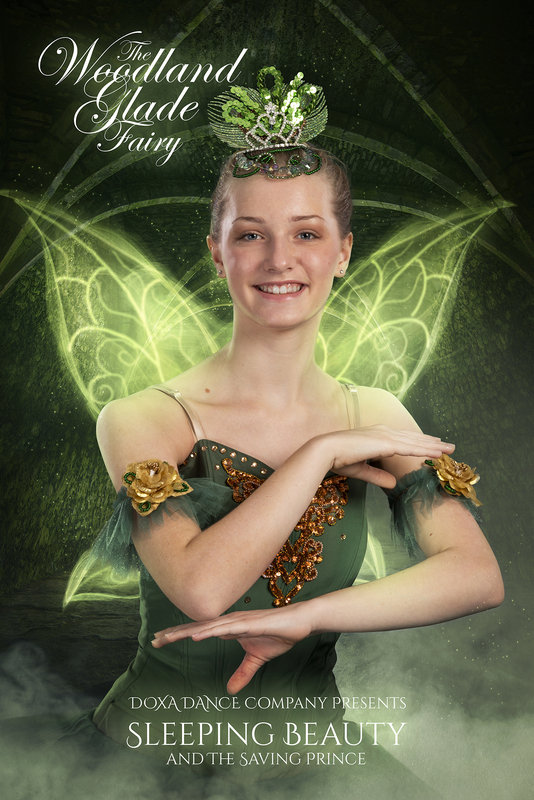 Introducing The Woodland Glade Fairy Performed by: Shelby Sieber A delicate and lovely fairy who gives Princess Aurora the gift of Purity. Purchase tickets today! 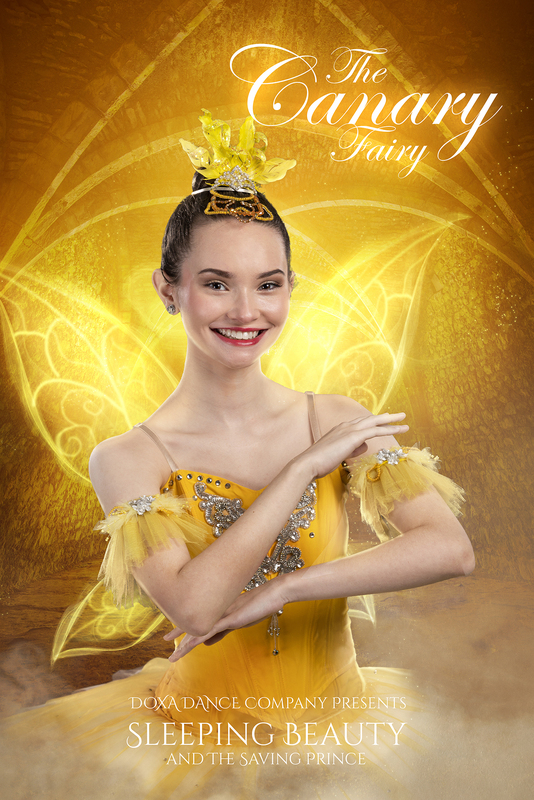 Introducing Canary Fairy Performed by: Lexi Suchan A dazzling fairy who flutters to and fro, and gifts Princess Aurora with Songs of Praise. 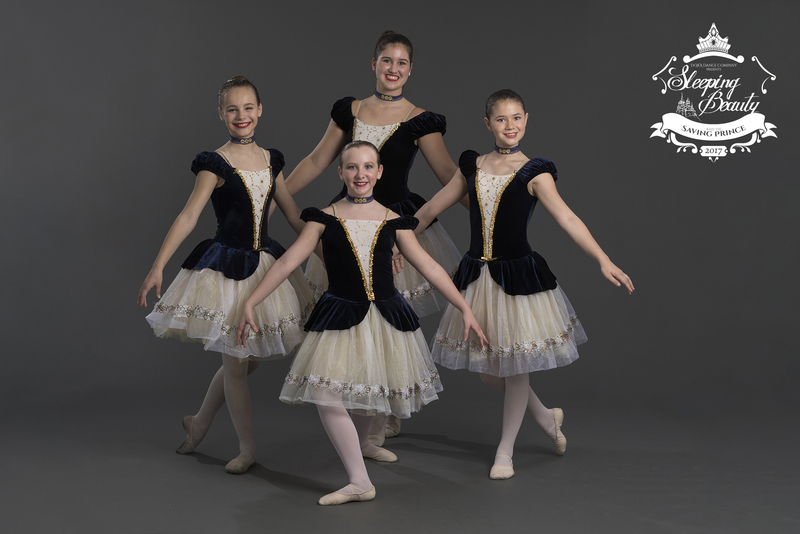 Purchase tickets today! 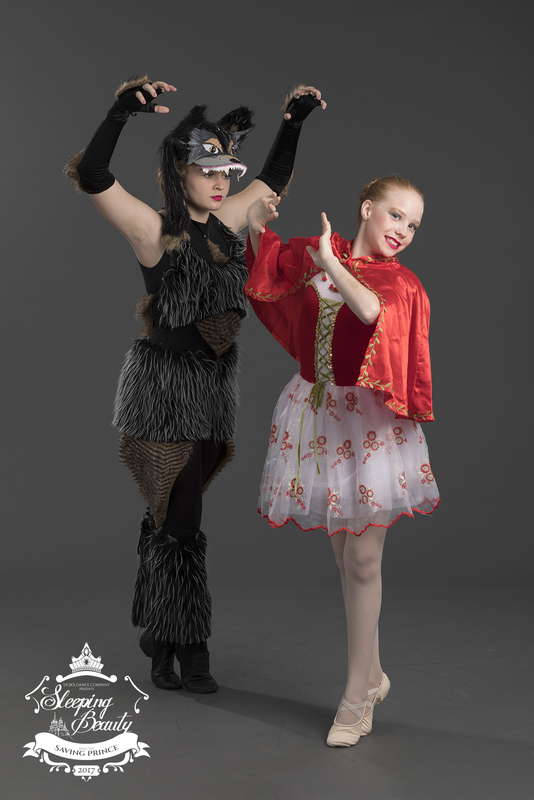 2018 – Sleeping Beauty and the Saving Prince!